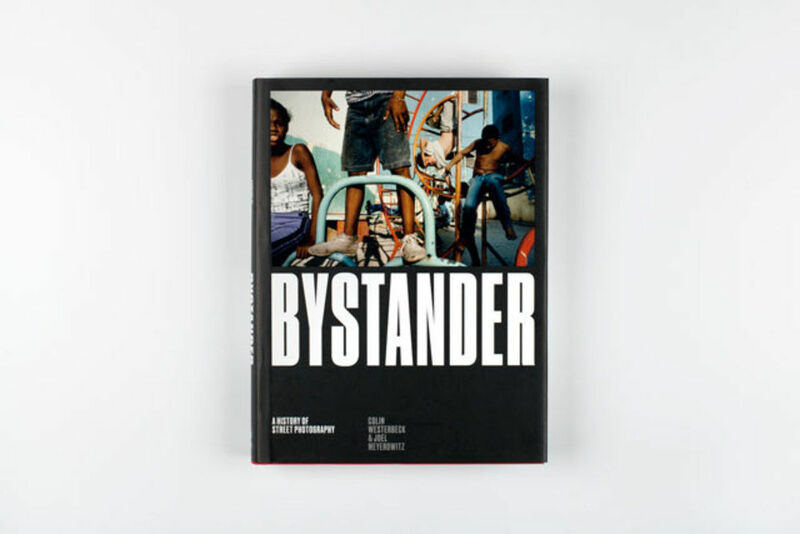 Hailed as a seminal work when it was first published in 1994, Colin Westerbeck and Joel Meyerowitz's masterwork Bystander is widely regarded by street photographers as the bible of street photography. 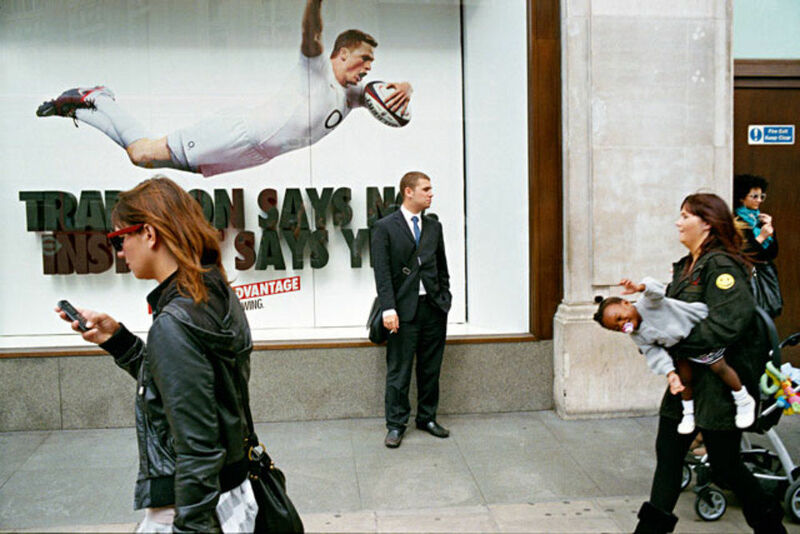 The book had a huge impact on photographer David Gibson, who started practicing street photography seriously in the early 1990s: “Gradually I began to identify with the great street photography tradition and inevitably I became aware of the first Bystander book in 1994. Street photography so often gets buried in the general histories of photography so it's very satisfying to see a new expanded edition of Bystander reasserting itself – to comprehensively chronicle the history of street photography – including the new Internet generation who now so energetically contribute to its evolution." 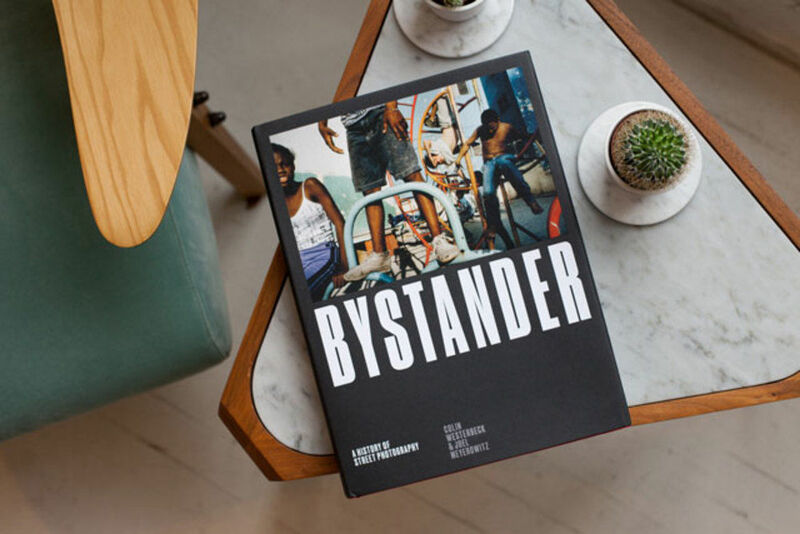 A new and fully revised hardback edition of Bystander has just been published by Laurence King – in addition to a bold new design by award-winning studio Atlas, the book features over 300 striking colour and black and white images. 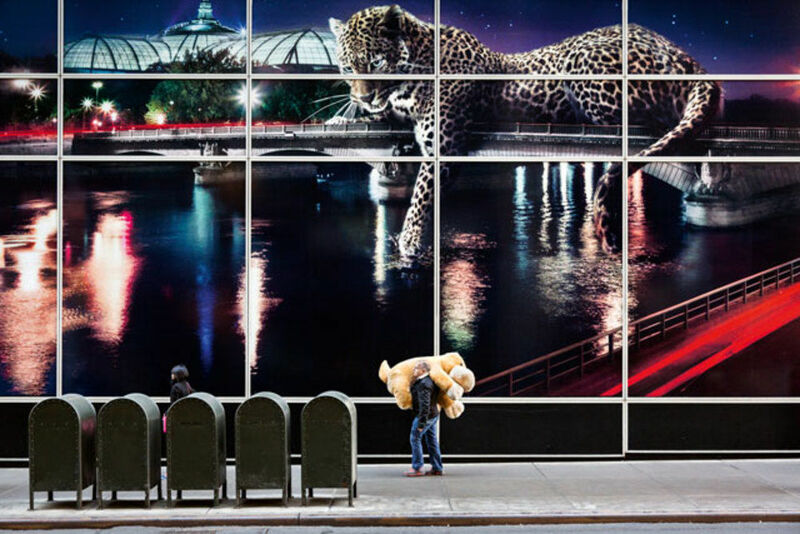 This fascinating survey also includes a new selection of contemporary street photographers, some of whose striking mages are featured here. 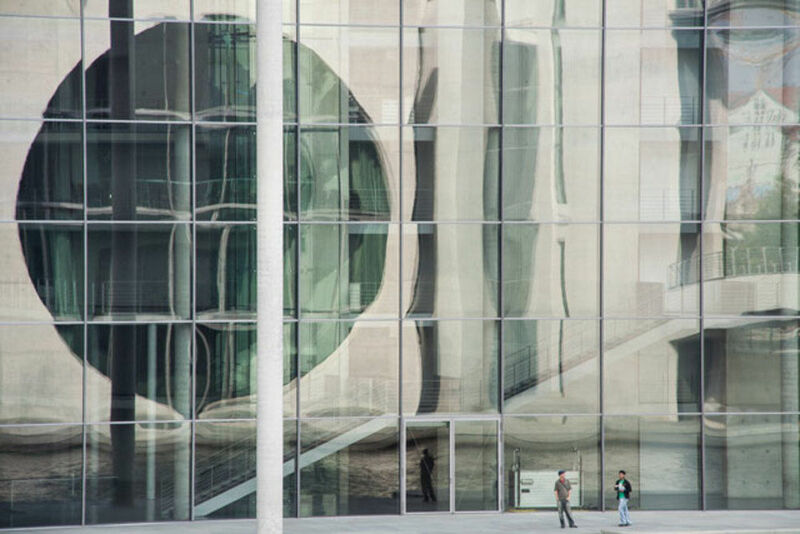 Even in an age where everyone with a smartphone is potentially a street photographer, it would seem that our fascination with the genre is stronger than ever – perhaps because of the reason described by Schiappa above… These photographs hold a mirror up to our lives, reflecting human behaviour in all its many and varied guises. 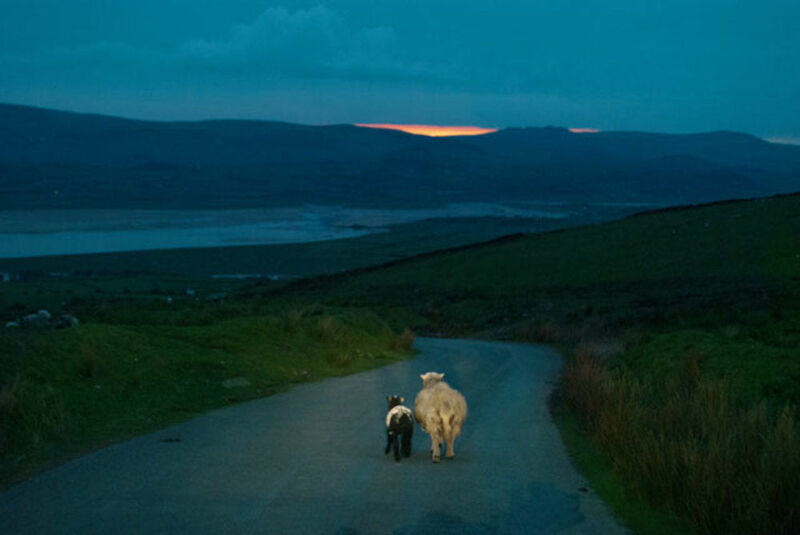 To celebrate the launch of this very special book, Laurence King is offering a 35% discount on the cover price of £45 (including free delivery in the UK). 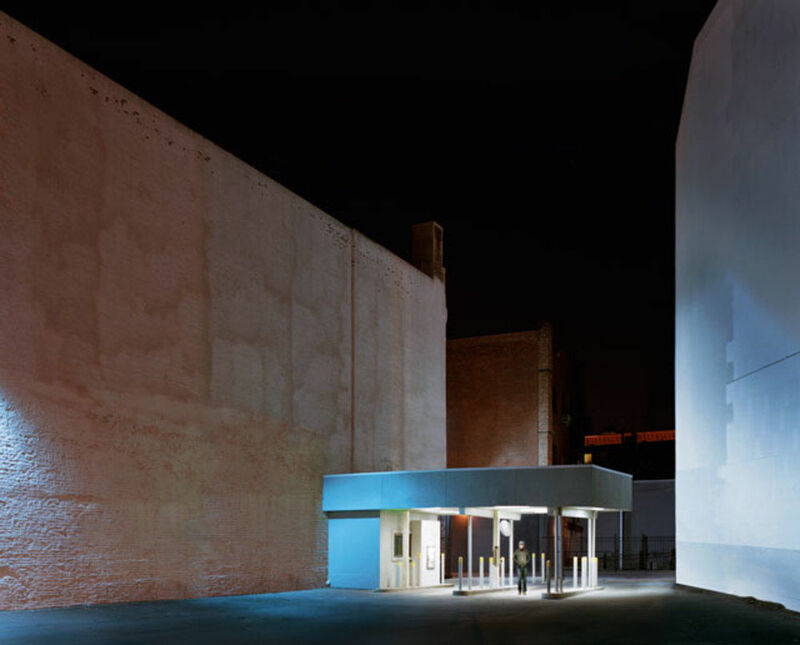 To take advantage of this offer, just click here and enter the code BYSTANDER at checkout. Offer ends Friday 27 October 2017.